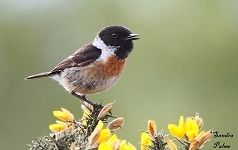 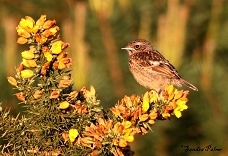 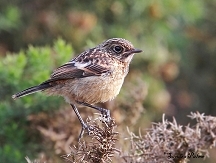 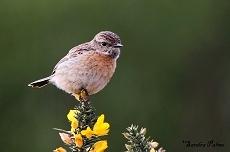 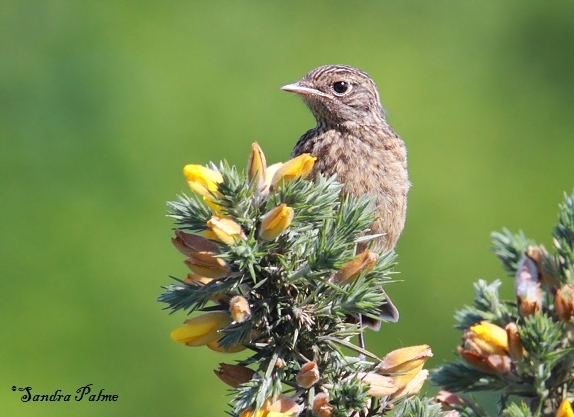 usually let you know when they're around, perching on top of gorse bushes, birch or pine saplings and calling loudly. 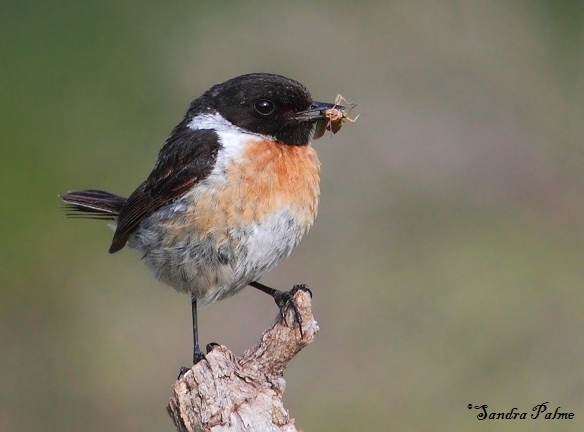 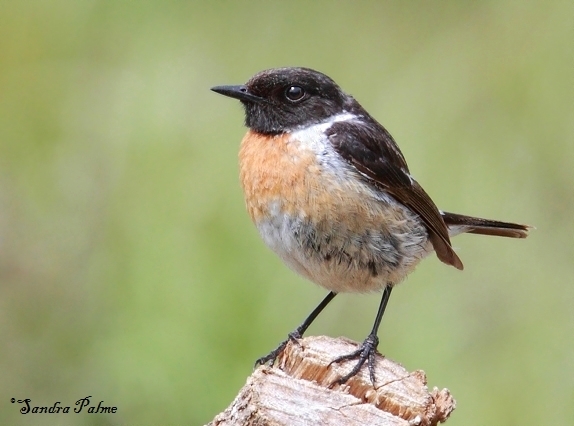 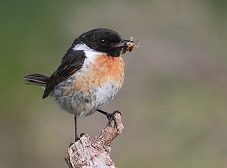 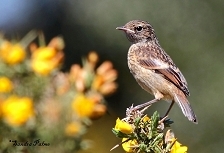 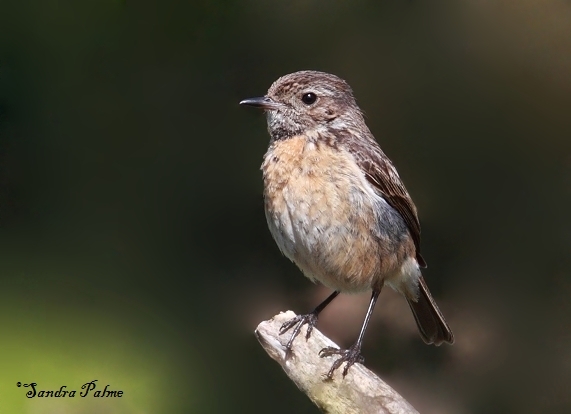 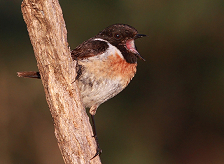 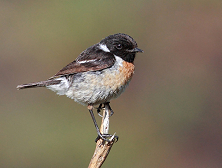 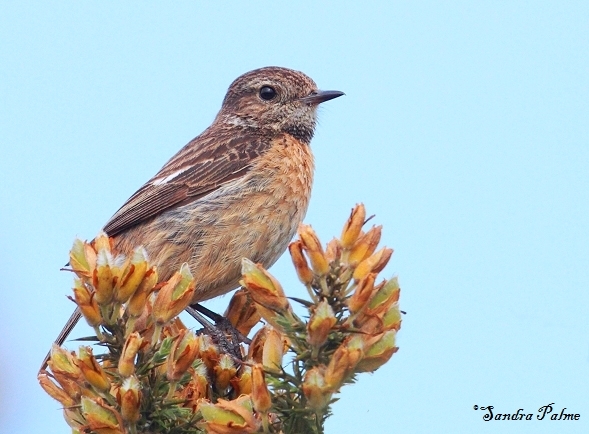 Stonechats are lovely and very beautiful little birds and I always look forward to seeing them. 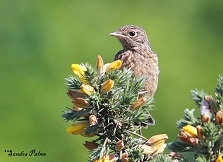 Please click on the thumbnails for a larger version of my (many!) 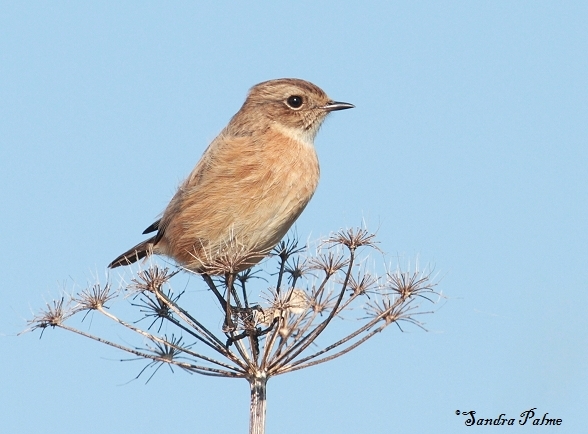 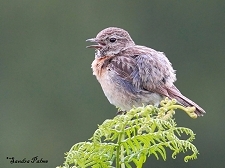 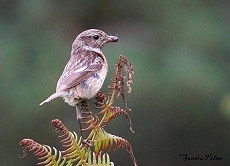 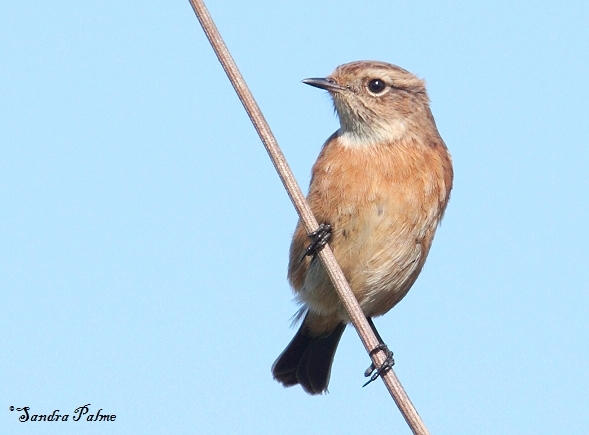 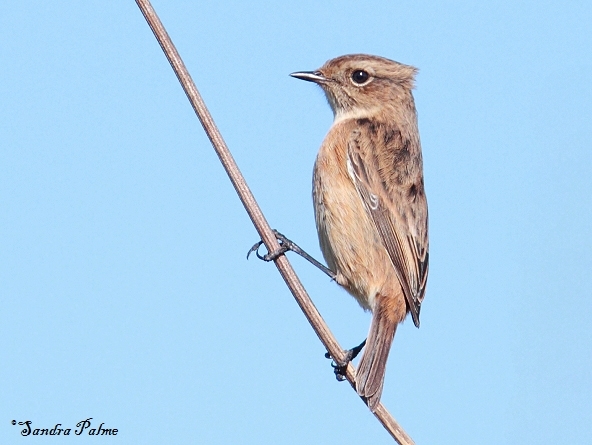 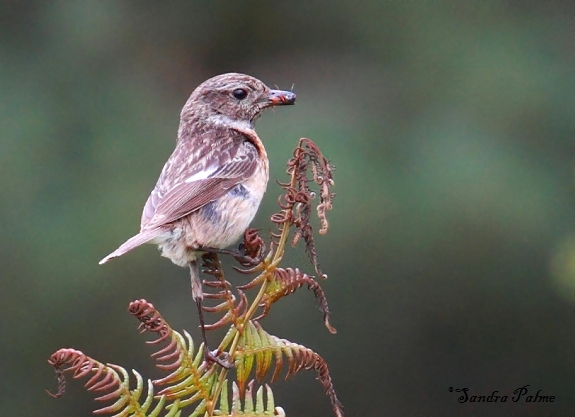 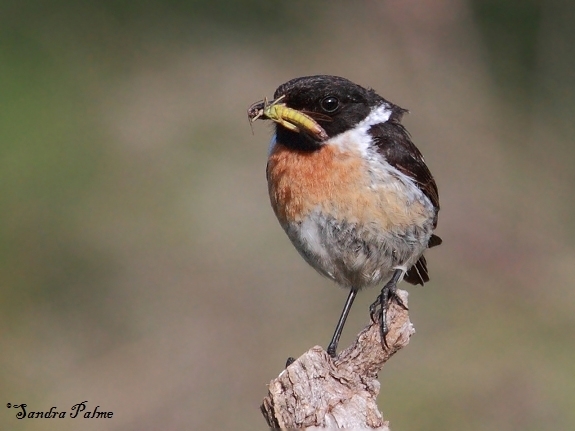 favourite Stonechat shots.